Nintendo is shutting down TVii, its second-screen video service for the Wii U, less than three years after it began. The company said the feature would “transform how people find, watch and engage with TV shows, movies and sports”, but it gained few fans among console owners. Nintendo promised that Tvii would allow users to organize their live television, DVR-recorded shows and on-demand services like Hulu Plus and Netflix in one interface. The service had customized recommendations and a social aspect that let people discuss shows with other Nintendo users through Miiverse. It even came with its own dedicated button on the Wii U pad. Unfortunately for Nintendo, the ambitious technology was not complete when it launched and lacked Netflix and TiVo integration. Moreover, the service didn’t receive the support it was promised, and many shows never attracted communities. Nintendo TVii will be shutting down on August 11. Regarding the closure, the company's support page stated: "Every service has a life cycle, and it is time to focus our resources on other projects." Even without TVii, Wii U users will still be able to watch streaming video content from Netflix, Hulu, Amazon Instant Video, YouTube and Crunchyroll through the console’s existing video on demand applications. 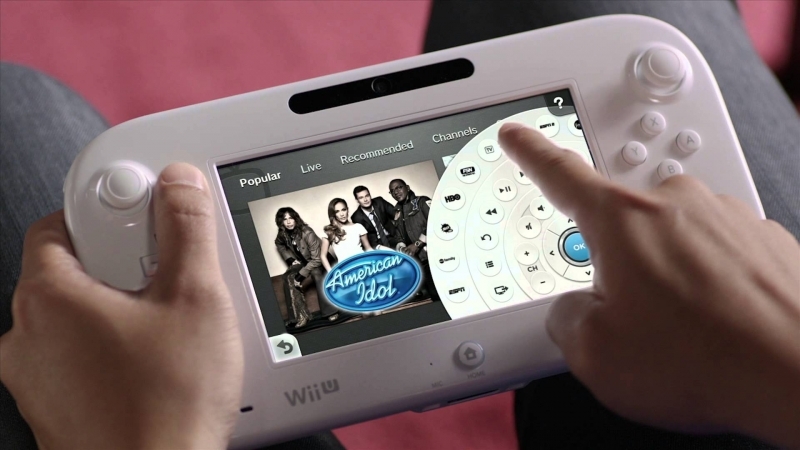 The move was greeted with indifference from the majority of Wii U users; many say the TVii community was underused, and harsher critics claim that the service was nothing more than a TV guide.